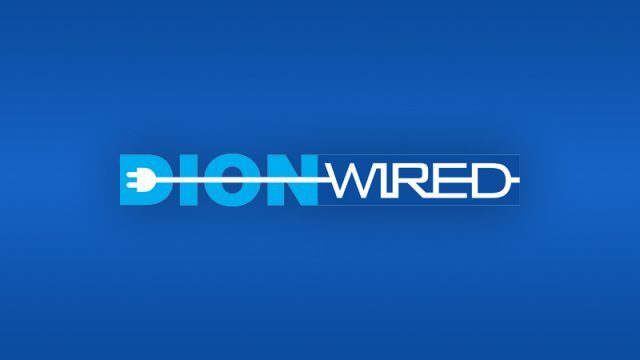 Get great deals on cool consoles, bundles, accessories, laptops, and more from DionWired until 2 August. Check out the amazing gaming and gadget specials available at the Dion Wired Mall of Africa Grand Opening. Saving is the name of the game.